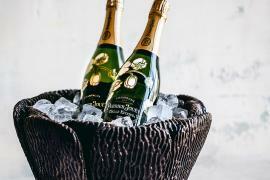 ​The Golden Globes may be over but if you’re planning another award-viewing party, the Oscars are on February 28, 2016, here’s how you can make it just as glamorous. 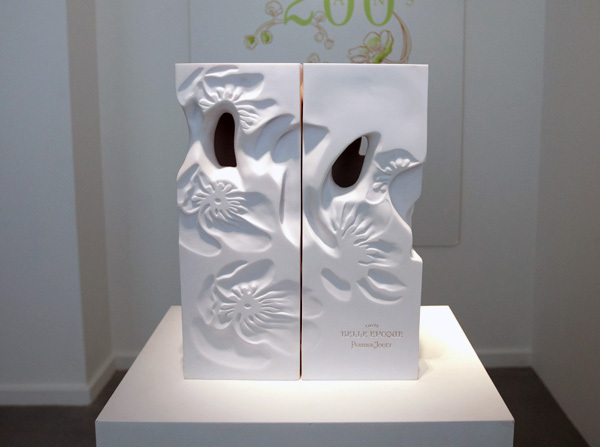 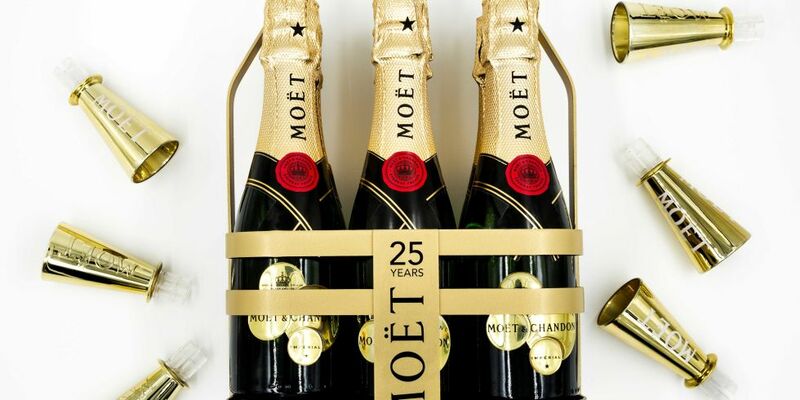 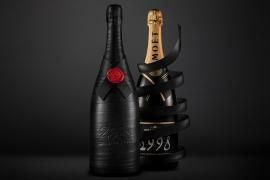 Moët & Chandon, who celebrated their 25th anniversary at the awards, launched a caddy that holds miniature bottles of the brand’s sparkling wine. 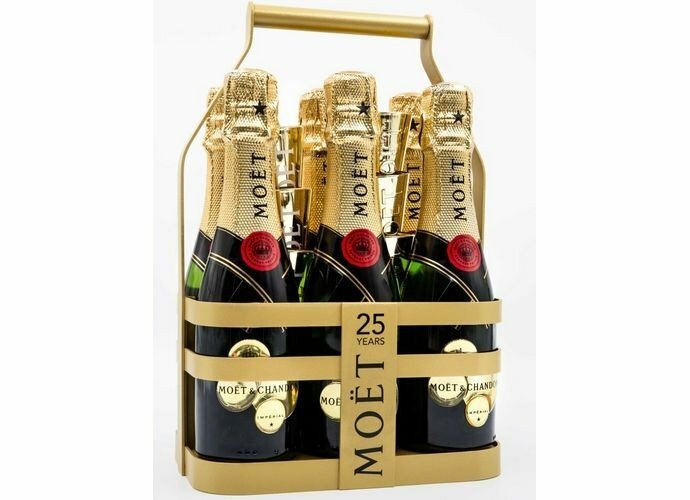 The caddy, which includes six mini bottles of Moët Imperial paired with snap-in mini plastic Champagne flutes and makes for the perfect welcome drink this awards season. 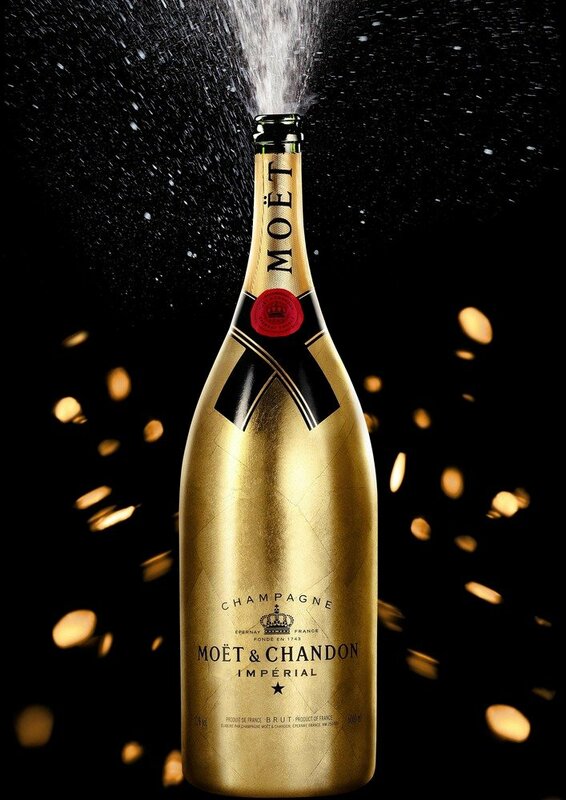 Moët also imported special golden bubble minis, only for the red carpet though! 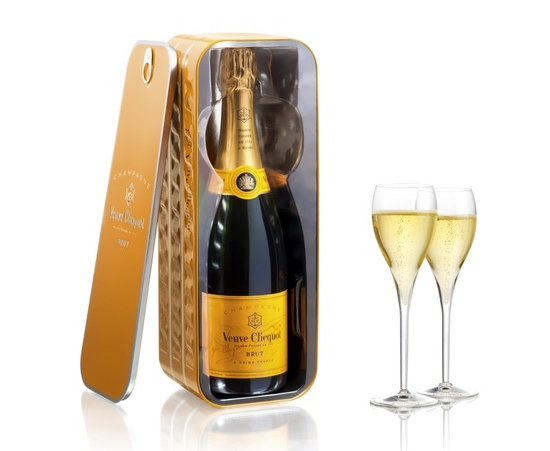 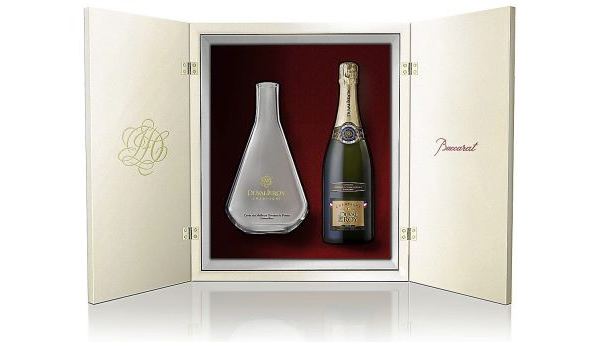 The caddy is available for $145 at reservebar.com and buyers can also purchase a four pack of mini Moët & Chandon bottles for $64.